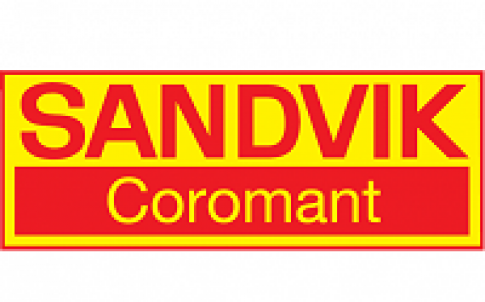 Sandvik Coromant launches a new series of end mills designed to deliver high performance and security in side milling and pocketing operations. 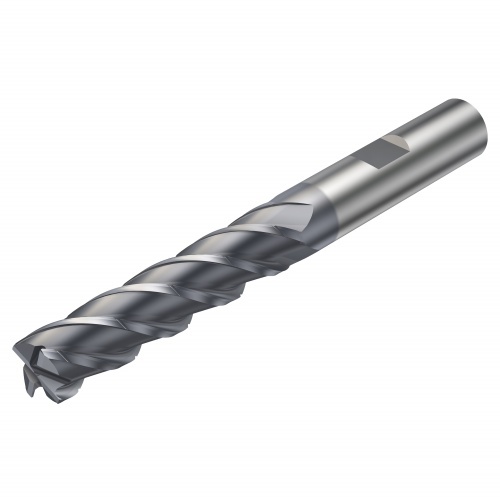 The CoroMill Plura HFS (high feed side milling) end mills are developed for steels and stainless steel applications, but they can also enhance productivity in difficult-to-machine materials such as heat-resistant super alloys and titanium. 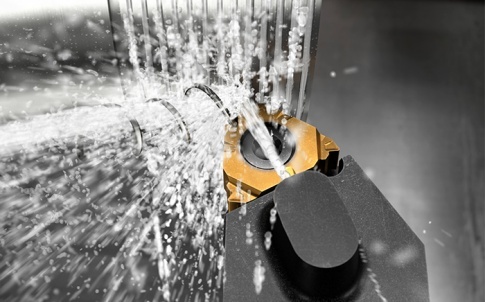 Today’s modern machine shops utilise the latest milling strategies, for example trochoidal milling, to enhance productivity and process reliability. 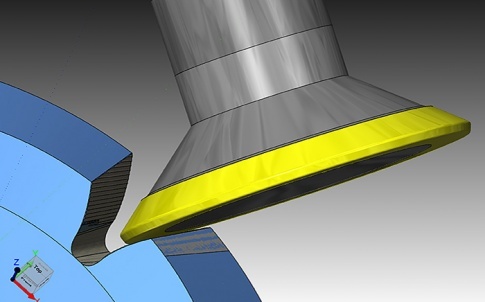 The tool path is often generated with CAM software for constant maximum chip thickness and a short arc of contact, allowing high feed rates, minimum vibration and longer tool life. CoroMill Plura HFS is designed with these strategies in mind. 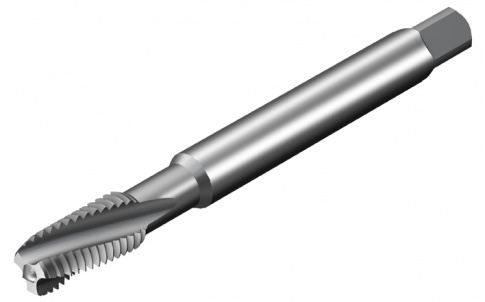 By utilising the complete cutting length of the end mill, it achieves a higher metal removal rate with smaller diameters, compared to indexable milling and traditional milling strategies. This reduces tool costs and improves overall productivity. 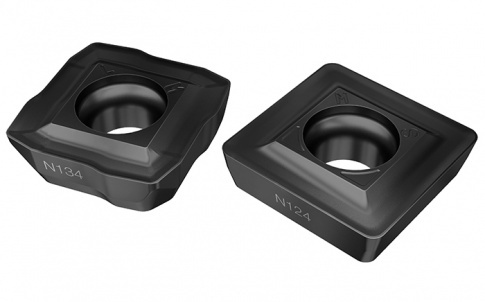 Its tough GC1740 grade is developed to manage large ap/ae combinations and resist the bending forces generated when using a 4xDC length of cut. 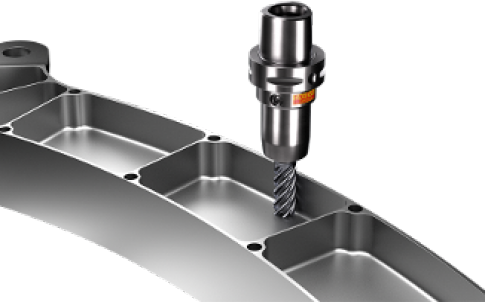 Ultimately, the new Tailor Made offered by Sandvik Coromant includes CoroMill Plura end mills for manufacturers or machine shops needing a 5xDC length of cut.